Education is at the very core of CERES’ purpose, shifting the hearts and minds of our visitors towards sustainability. 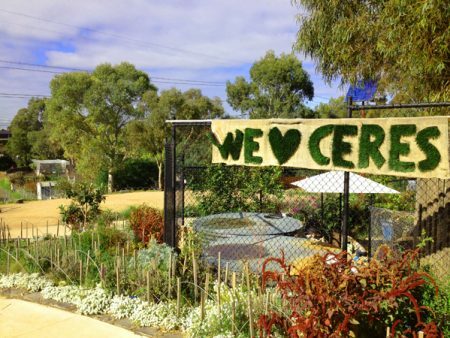 CERES Environment Park is a place where people come together to share ideas and participate in lowcarbon ways of living.Since CERES was established in 1982, the work of many people has seen the site transform from a desolate wasteland into a community sustainability hub attracting around 400,000 people each year. CERES runs a fully-functioning urban farm and organic food market as well as the Fair Food program that delivers organic food to more than 1,000 homes each week. CERES runs innovative and immersive education and training programs. In 2014-15, more than 59,000 primary, secondary and tertiary students visited CERES to learn about sustainability. 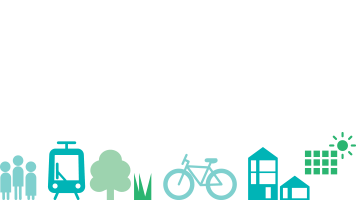 CERES plans to expand and develop their education programs to reach more people across Melbourne and regional Victoria with new initiatives such as the mobile energy classroom.